Sylvester Stallone is bracing for the release of Creed II, set to pound theaters next week, but that hasn’t stopped him from plugging another on-the-side project he filmed earlier this year titled Backtrace. Check out the trailer below! Directed by Brian A. Miller, who directed such Bruce Willis VOD cop thriller classics as The Prince, Vice, and Reprisal. Along with Stallone, the film stars Ryan Guzman (Armed), Matthew Modine (The Dark Knight Rises), Meadow Williams (Den of Thieves), Christopher McDonald (Happy Gilmore), and Colin Egglesfield (The Space Between Us). Backtrace will be in theaters and on demand by Lionsgate Premiere on December 14, 2018. 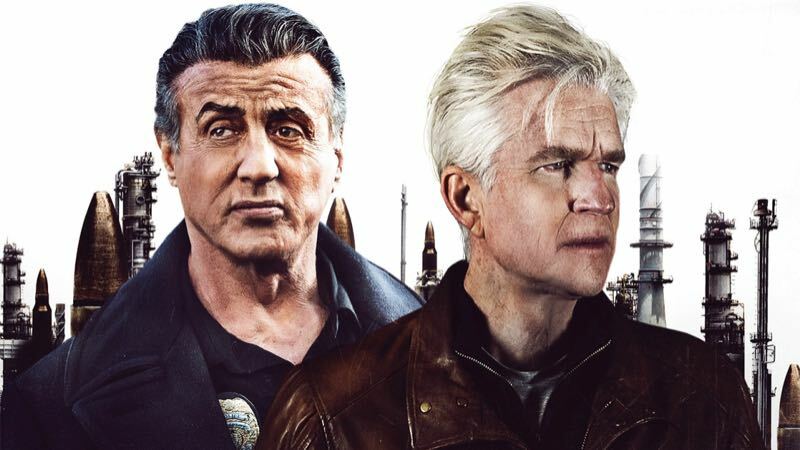 The post New Trailer for Sylvester Stallone’s Backtrace Brings the Pain to VOD appeared first on ComingSoon.net.